Below is a comprehensive list of hotels in Boot. Use the sort links to refine your search or to find featured accommodation in Boot. Many of our hotels in Boot feature no booking fees and best price guarantee when booked through the Pictures of England website. To list your hotel in Boot, click here. Featuring free WiFi throughout the property, Green End House is Grade II listed regency period farmhouse with free private parking on site. Hawkshead ..
Po House Chapel is a holiday home located in Whitbeck in the Cumbria Region and is 49 km from Blackpool. The property features views of the garden and..
Po House is a holiday home located in Silecroft, 49 km from Blackpool. The property features views of the city and is 31 km from Windermere. There is.. Located 17 km from Windermere and 37 km from Keswick, Wetherlam offers pet-friendly accommodation in Lowick Green. The unit is 20 km from Ambleside, a.. Located in Lowick Green, this holiday home is 17 km from Windermere. The property is 37 km from Keswick and features views of the city. 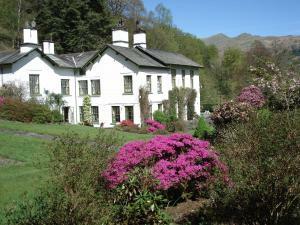 Free WiFi is a..
Scarfell Apartment is a holiday home located in Ambleside, 3.5 km from Rydal Water. It provides free private parking. 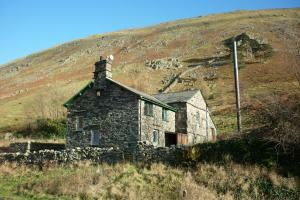 The kitchen features a dishwash..
Black Combe Apartment is a cottage situated in Ambleside, 3.5 km from Rydal Water. It provides free private parking. The kitchen comes with a dishwas..
Skiddaw Apartment is a cottage located in Ambleside, 3.5 km from Rydal Water. It provides free private parking. 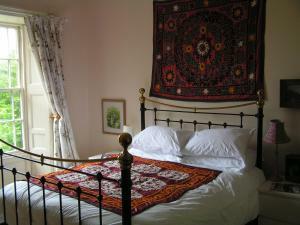 The unit equipped with a kitchen with..
Low Ickenthwaite Farm Cottage offers accommodation in Rusland. The unit is 12 km from Windermere. There is a dining area and a kitchen. 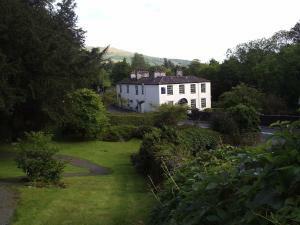 A TV is avail..
Set in Hawkshead in the Cumbria Region, this holiday home is 1.2 km from Grizedale Forest. It provides free private parking. An oven, a toaster and a..
Brathay Hall is the residential training centre of Brathay Trust. It provides double, twin and single en-suite accommodation, and dormitory accommodat.. 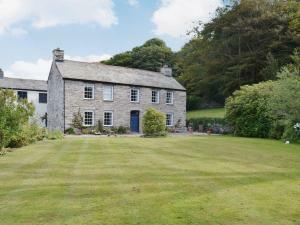 The Vicarage is a holiday home located in Lowick Green, 17 km from Windermere. The unit is 38 km from Keswick. The kitchen has a dishwasher. There is.. Located in the heart of the Lake District and just 5 minutes' drive from Ambleside, Foxghyll Country House B&B offers free WiFi access and free on-sit.. Situated in the heart of the picturesque Lake District National Park, Glen Rothay is opposite Rydal Water and a 20-minute bus ride from the scenic tow..
Set in Millom, High Lowscales Farm is a cottage boasting a barbecue. 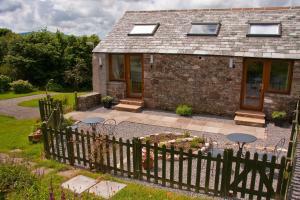 The property is 48 km from Blackpool and boasts views of the garden. Free WiFi is.. 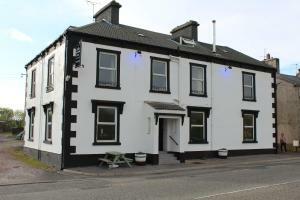 Situated in Haverigg, this holiday home features free WiFi. The unit is 48 km from Blackpool. 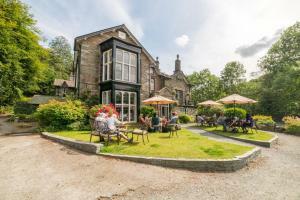 There is a dining area and a kitchen complete with a di..
Set in Cleator, 41 km from Windermere, Parkside Hotel boasts a restaurant, bar and free WiFi throughout the property. Free private parking is availabl..